Android might own 78 percent of the market share but when it comes to apps, Apple is still streaks ahead. The App Store’s global revenue is roughly 60 percent higher than Google Play’s takings thanks to Apple’s loyal app-loving user base. However, Google seems determined to turn the tide with the release of amazing apps like these, available exclusively for Android phones. 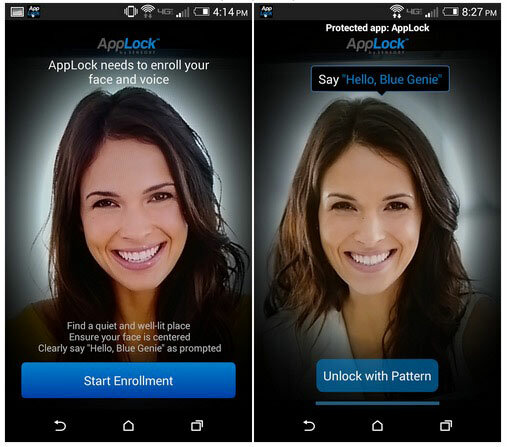 The free AppLock Face/Voice Recognition app uses biometric recognition technology to lock your phone and its features. It uses your microphone and camera to record your face and voice, which then become your smartphone’s keys. Unlike Apple’s fingerprint scanners, AppLock allows you to lock individual apps so you can keep friends out of your email and social media pages if they borrow your phone. A clever live option even requires facial movements to prevent people using your photos to hack your device. 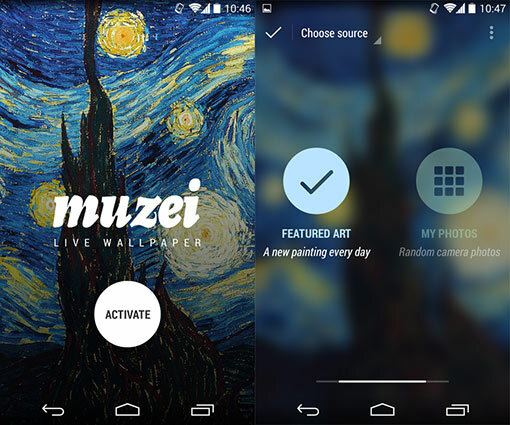 Muzei Live Wallpaper uses brilliant picture quality of new smartphones like the LG G4 by turning your home screen into a work of art. This free app cycles through images of some of the world’s most beloved paintings or, if you prefer, the photos in your device gallery. The images are blurred slightly to keep your icons and widgets in focus, but it just takes a double-tap to reveal them in all their glory. 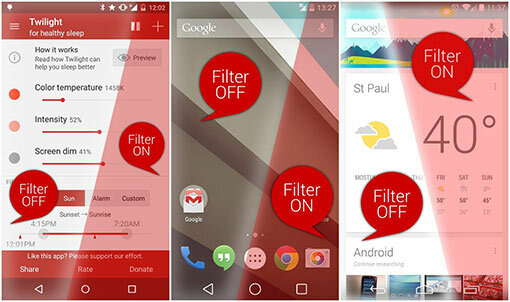 You needn’t waste time scrolling through your apps looking for your favorites with Cover Lock Screen. 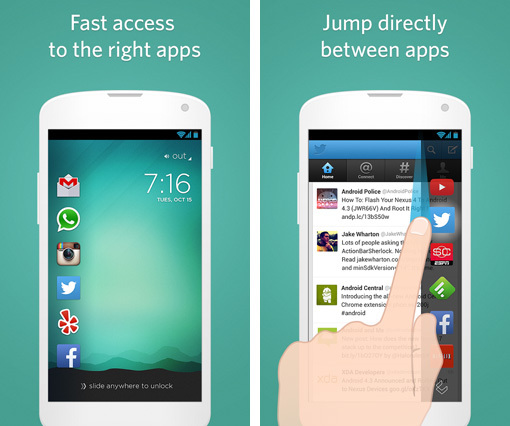 This intuitive free app adds the apps you use most to your cover or lock screen. It even senses whether you are at home, at work, or commuting, and adjusts the screen to reflect the apps you use most often in those circumstances. Many of us get into a routine with our smartphones. We ask them to alarm to wake us up in the morning, turn them to silent when we arrive at work, and get them to play music to us in the evening as we cook dinner. But what if you didn’t have to ask your phone to do anything of these things? What if it just knew what you wanted? That dream becomes a reality with Tasker, a clever automation app that lets you program your Android phone to complete regular tasks. Scientists have proven that light from our devices suppresses melatonin production, making it more difficult to drift off to sleep and inhibiting quality sleep once we’re dozing. Most experts suggest putting down our phones and tablets, but that’s easier said than done. If you can’t resist a late night Facebook session, try installing Twilight onto your smartphone. This free app reduces the blue light output that stimulates the brain, so you’ll fall asleep faster and avoid waking groggy after your late-night social media session. With excellent exclusive apps like these, Android is proving it has what it takes to compete with Apple.